When the internet was first conceived very few people believed it would develop into perhaps the greatest technological innovation of the 21st century, impacting on almost everything that we do. Even until fairly recently, small technophobic businesses were still reluctant to establish a web presence, unable to see the value, need and potential of going online. Now, only the very foolish CEO would turn his nose up at the thought of using the internet to attract business and sell products. Today, there is a website for pretty much anything, which is great…isn’t it? Well, yes and no. On the one hand, knowledge is very much at our fingertips with an answer to every question just a click away; however, on the other hand, the World Wide Web has finally reached the point of saturation. Not that this is something that has crept up on us – in the early 1990s the Internet Engineering Task Force realised that the web would eventually reach its capacity therefore a method needed to be developed. That’s where IPv6 comes in. IPv4 – basically Internet Protocol, version 4 – was the first publicly used version with a capacity for 4.3 billion addresses. Now, and not a moment too soon, IPv6 is being rolled out offering a further 340 trillion, trillion, trillion addresses. Whilst this is clearly a much-needed intervention, it presents a challenge to everyone who owns a domain name – small businesses very much included. 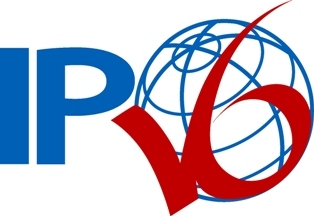 As IPv4 is phased out, new enterprises will automatically be set up in IPv6 with many businesses moving over to the new protocol. This is a sensible move given that the internet is critical to the mere existence of many companies. Eventually, IPv4 public addresses will no longer exist so it would be wise to cater for both versions of protocol so that no issues arise during the transition period. 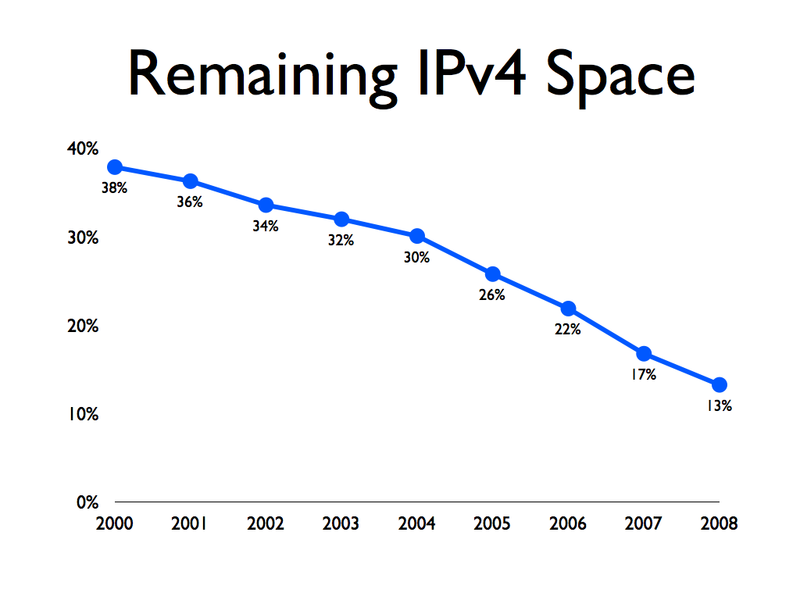 A gradual implementation of IPv6, starting now, will be more cost-effective than waiting until IPv4 virtually disappears before commissioning an overhaul. Obviously, this all adds up to something that many owners of small businesses could really do without, particularly in today’s financial climate, however some investment now makes a lot of sense. In fact, some companies may already be running on IPv6 without even knowing it, while new operating and applications systems will all be IPv6-enabled so office upgrades can be quick and easy. So rather than being left behind and watching everyone – competitors included – moving with the times, it would be advisable to act now and get an individual implementation plan in order to ensure an effective transition. IPv6 may sound like inconsequential jargon, but failing to take it on board could be the worst business decision you ever make. SynergyPlus is a trusted provider of telephony, hosted IP and technology solutions for businesses.